Some good places just can't have it all going for them. 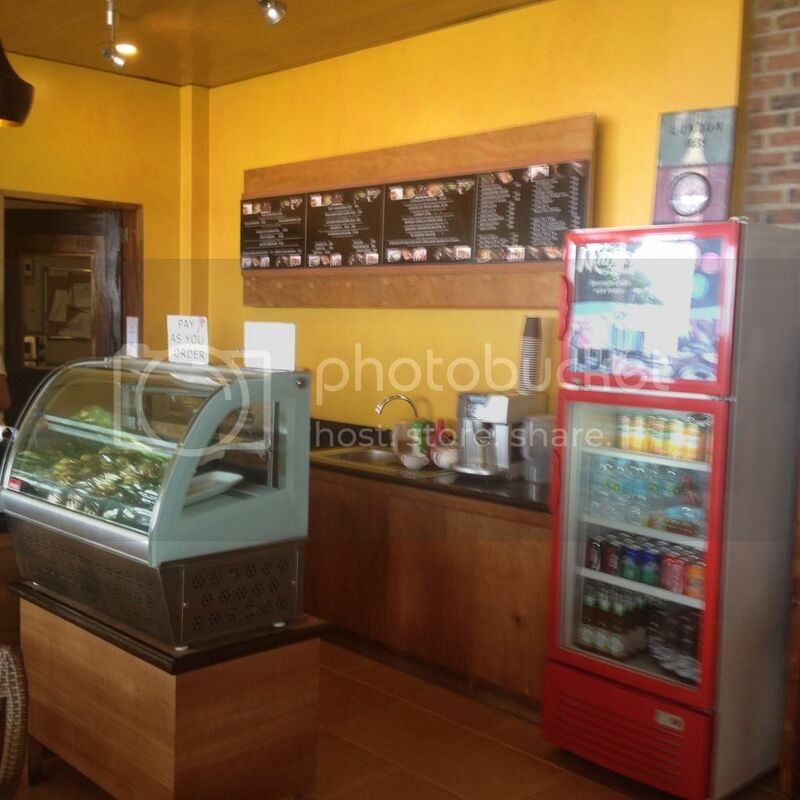 There is this interesting café in the Camotes group of islands that serve delicious muffins. It's unfortunate they do not have the best location. Café Aroma is located right inside the passenger terminal of the Consuelo port in San Francisco town on Pacijan island in the northwestern part of Cebu province in the Central Visayas region of the Philippines. I noticed Café Aroma when we entered the passenger terminal at San Francisco town's Consuelo Port right after we paid our terminal fees. I placed an order for their pizza which they initially accepted. But since the ferry was about to leave, they eventually cancelled the order. After the order was cancelled, I ordered their vanilla and mango muffins and a few bottled beverages. I hurriedly left after they gave me my orders as I was probably among the last few passengers to board the ferry and I was worried I might miss the trip. To my surprise, they gave me an extra two (2) pieces of chocolate muffins probably to atone for canceling my pizza order. I had no qualms about that but something extra is always good specially when it was given for free. 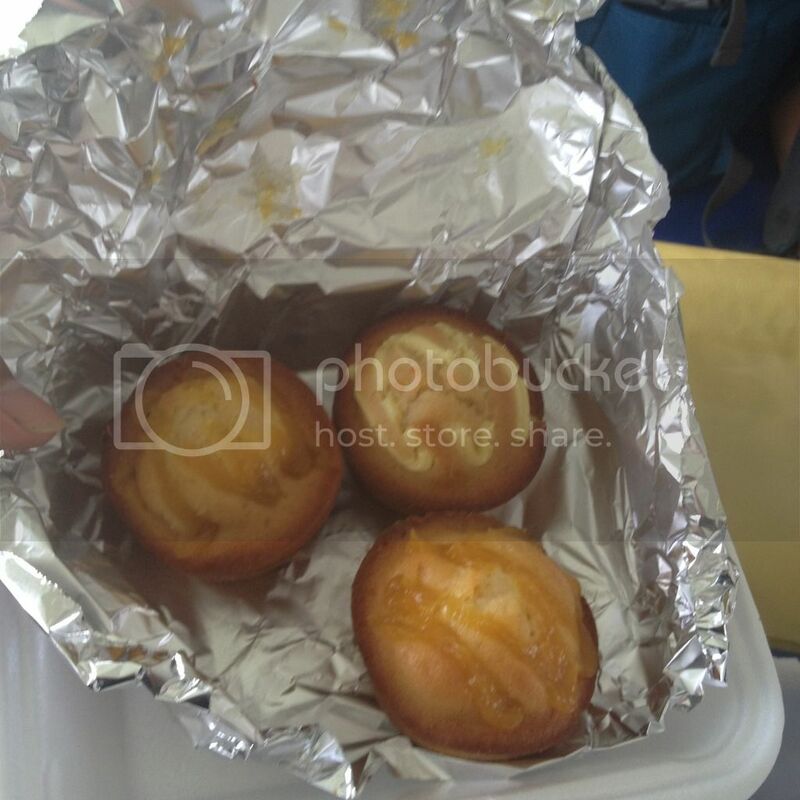 Both the mango muffins and the vanilla muffins were sweet and delicious. I'd have more of that when I ever come back to Camotes. The chocolate muffins though were too bitter for my taste. But it's chocolate and it's supposed to have that kind of a bitter taste. I just found the bitterness too much to handle. Since Café Aroma is inside the passenger terminal at the Consuelo Port, one has to pay the terminal fee to get inside. Such a pity as it somehow limits customers to those who will be riding the ferry back to Danao City on the Cebu mainland.